Long times no see and good evening guys, welcome back to my website. 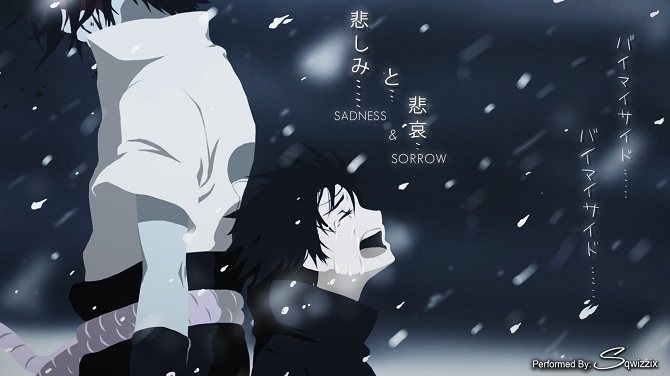 This day I want to bring up a topic about sadness and sorrow. Well, this is the most common emotion that everyone has. Even though this emotion is really common but the truth is, there is not many people know how to handle it. So, today I want to give you some advice to handle this feeling. Ready to know more? There are so many people trapped inside sadness and the sorrow but they are don’t know how to get rid of it and trapped inside. Do you ever imagine trapped inside the sadness and your own sorrow for such a long time? It must be really painful, but there are not many people care about it. Can you imagine how hurt it can be? Desperately crawling inside your own mind, trying to escape from the darkness that surrounds you and the sorrow that wraps your body. There are not many people know the definition of sad. They just know that if you sad you will cry. However, the real definition of sadness feeling is an emotion that conquers yourself and covers you up with sorrow and pain. So, what will you do if you are trapped inside your own sadness? Crying? Or asking for another people help? There are so many ways to erase your sadness and of course, you need to do it. Before your sadness change you even further and makes you even more desperate. Do you know? There are so many cases people become desperate and frustrated because they can’t be expressing sadness inside their heart. They are like trapped inside their own sadness without escape door. Will you just wait and sit nicely until yourself devoured by the darkness inside your mind? Or will you find another way to escape this gloomy room? What is your choice? Your choice will decide what will happen to you next. 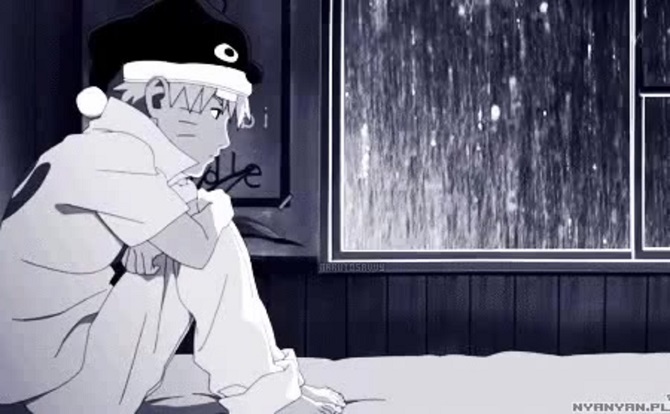 If you decide to stay trapped inside your own sadness, well if you lucky enough maybe you will get saved by another people or maybe you will just end up being a depressed man. Get rid your own sadness isn’t hard like what you think. To overcome it all you need to do is doing anything that can turn back your mood. You also can share anything with your friends or maybe your lover, going to the quite place to clear your mind also can help, but the most important thing is you need to learn to forgive your own self. Because when you learn to forgive the other you also learn to forgive your own self. Well, I think my article today about sadness and sorrow can be another inspire to you. All you need is to remember that there is so much joy in this world. Thanks for reading my article today and if you think my article is inspiring enough for you, please share my article with the other people. See you later buddy, have a nice day.